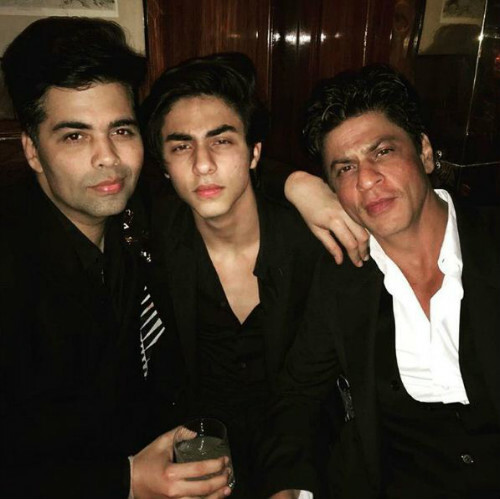 Karan Johar’s Birthday Bash Made Us Want To Crash The Party!! 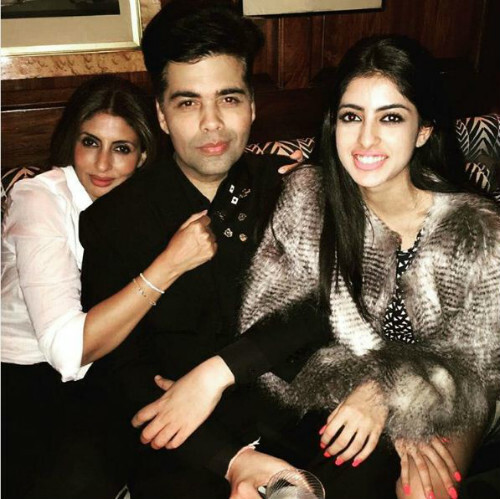 Karan Johar is everyone’s favorite in B-Town. 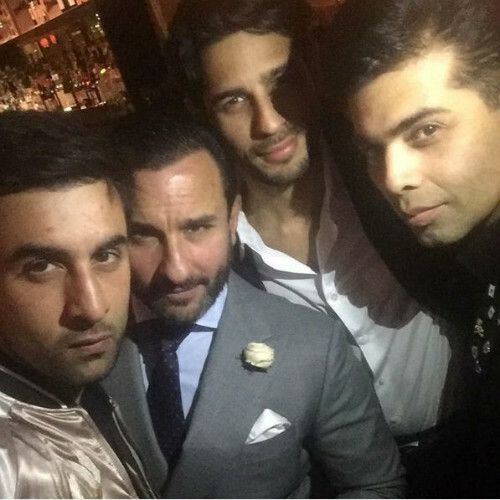 On turning 44 this year, the filmmaker gave a grand party to his close friends and family in London last evening. It looked like the guests had a lot of fun and the pictures from his birthday bash are totally making us want to party too! 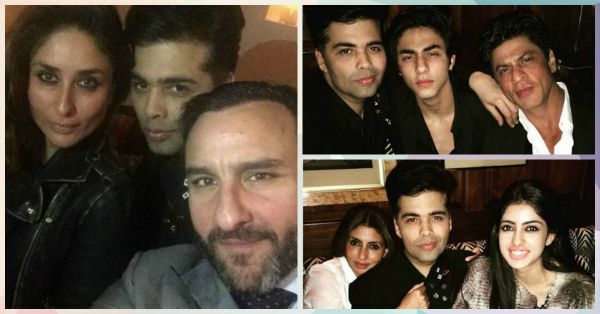 With wishes pouring in from all around the world for Karan, he shared these pictures on his Instagram and we can surely say that they are absolutely amazing. Have a look! 4. 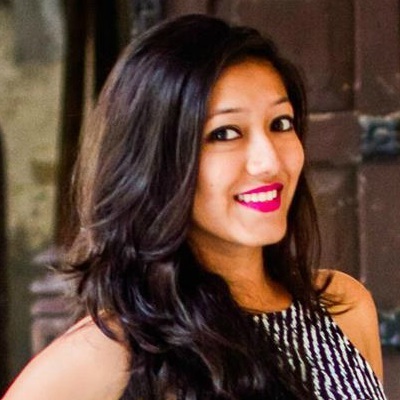 The Hotness Quotient Went UP! 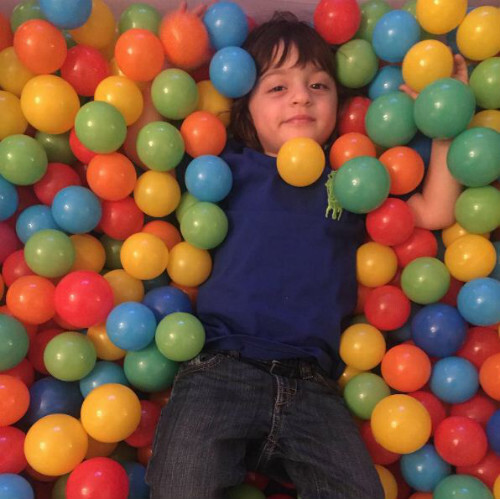 This picture of AbRam from the celebration is just super-cute and we absolutely adore it! 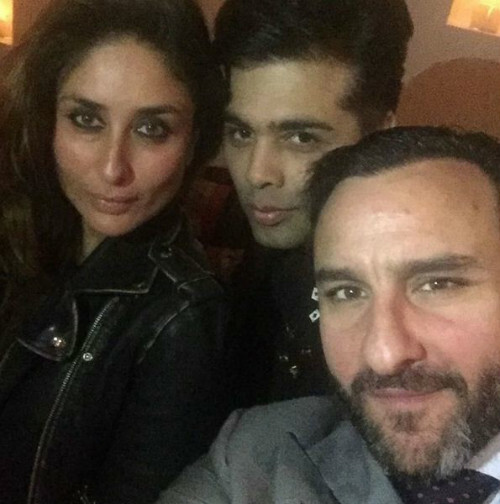 Image: Karan Johar on Instagram MUST-READ: You CAN’T Miss These Deleted Scenes From Koffee With Karan! MUST-READ: The Most ADORABLE Birthday Gift – Happy B’Day, SRK! !